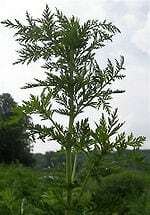 How alternative therapy Artemisinin herbal cancer treatment helps dogs and cats stay strong with a good quality of life after diagnosis. 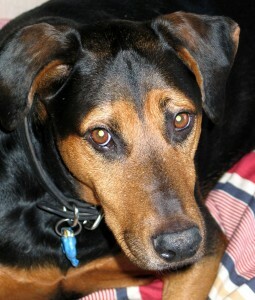 Bentley the Rottweiler shares his anti-cancer holistic diet and supplements to help fight osteosarcoma dog cancer. 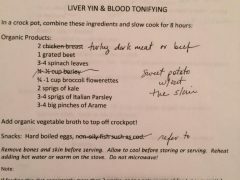 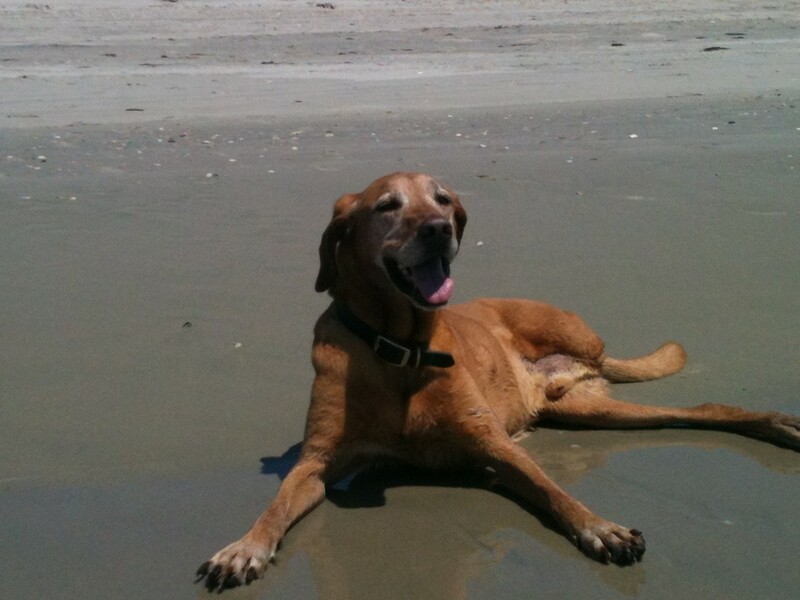 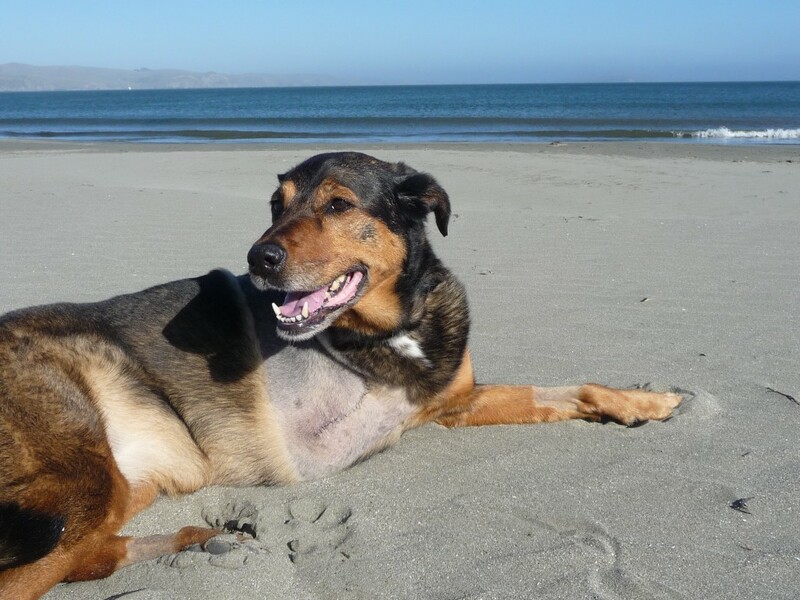 Tripawd Nesta share his osteosarcoma dog cancer fighting holistic nutrition diet plan and supplements. 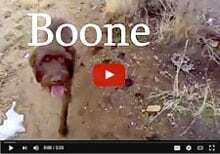 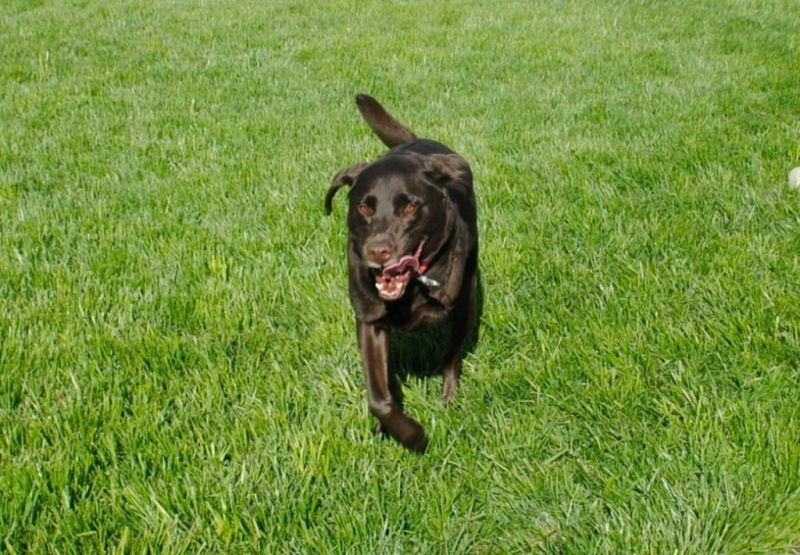 Charlie the Lab shares his osteosarcoma bone cancer food and supplement tips for fighting dog cancer. 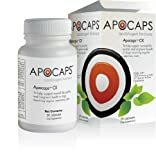 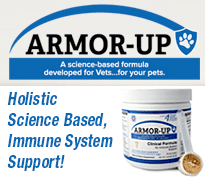 Basic information about the artemisinin supplement for holistically treating cancer dogs without chemotherapy treatments by Jackie Bouchard, author of What the Dog Ate. 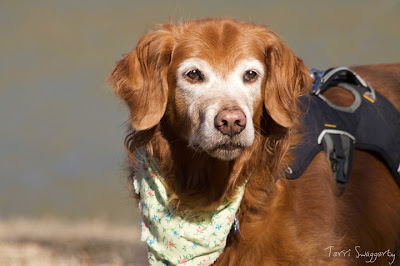 Canine cancer hero Mika shares her healthy immune system supplement regimen including glucosamine, Power Mushrooms, Alfalfa, Kelp, Artemisinin, Fish Oil and more.